From initial inspection to insurance claims filing and repairs, our licensed and certified roofers do it all. As one of the largest and most costly features of any property, your roof deserves to be handled by only the most qualified, capable, and experienced professionals. 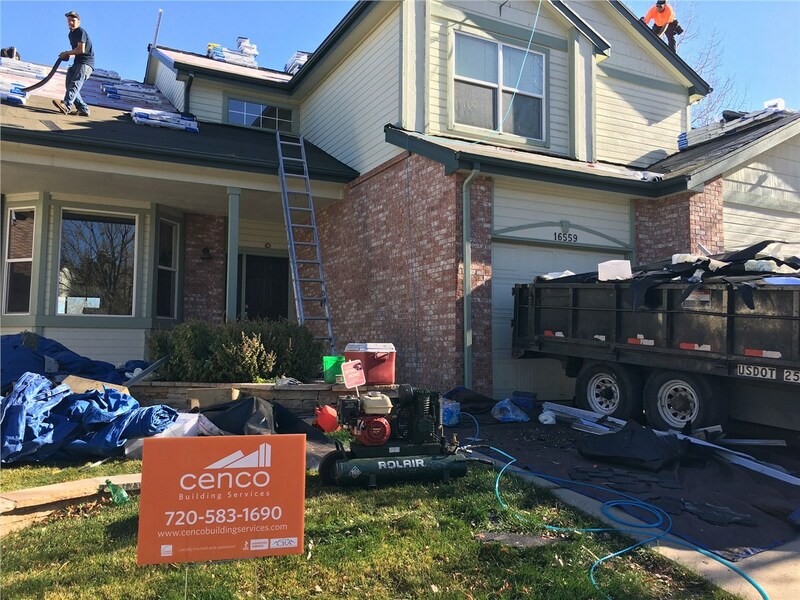 Rather than trust Boulder roofing contractors who skate by with the bare-minimum level of service and support, turn to the proven experts of Cenco Building Services! An Owens Corning Platinum Preferred Vendor and GAF Certified Installer, we’re also fully licensed and insured, locally owned and operated, and comprised of certified professionals who are dedicated to your satisfaction. From quick inspections to multi-unit roof replacements, we pride ourselves on delivering the most reputable roofing services in Boulder! Colorado may be beloved for its stunning natural scenery, but this same environment can also be very hard on your home. 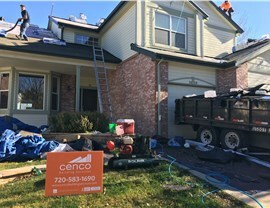 If your home’s roof is unable to withstand the region’s cold, snowy winters, look no further than Cenco Building Services! 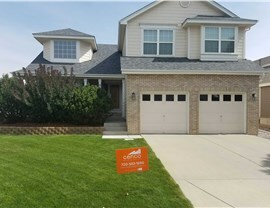 Our licensed and insured Boulder residential roofing company has been working in the local area since 2013, and we’re the only hail-licensed roof inspectors in the state. 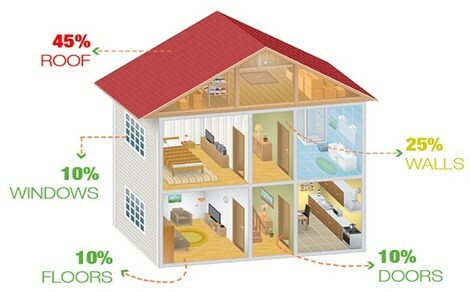 For higher performance, we’ll even upgrade to an impact-rated roof installation for free! Upfront consultations and written project quotes. Customized commercial roofing designs, including metal, asphalt, tile, and wood shake shingles. Full-service solutions, including roof maintenance, repairs, replacement, and certification. For many insurance agents, realtors, and property managers in Boulder, roofs are one of the most important features of any business transaction. Whether you’re trying to close a home sale or are responding to a policyholder’s property-loss claim, Cenco Building Services is here to provide the expertise and assistance you require! Our trained roofing experts will help you and your client navigate the roof replacement or repair process, saving you both time and frustration. 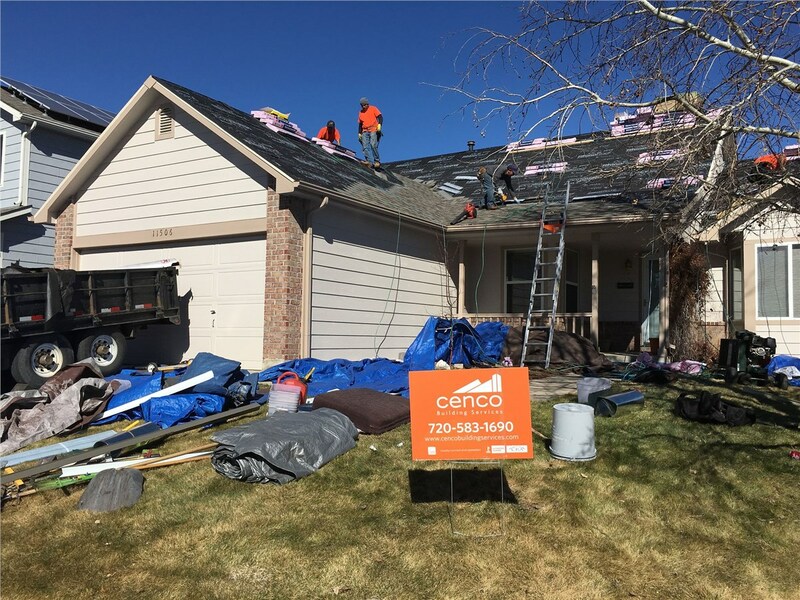 With Cenco Building Services, you’ll never have to worry about the quality of your roofing services because we are who we say we are: a team of professionally licensed and certified Colorado roofing contractors. 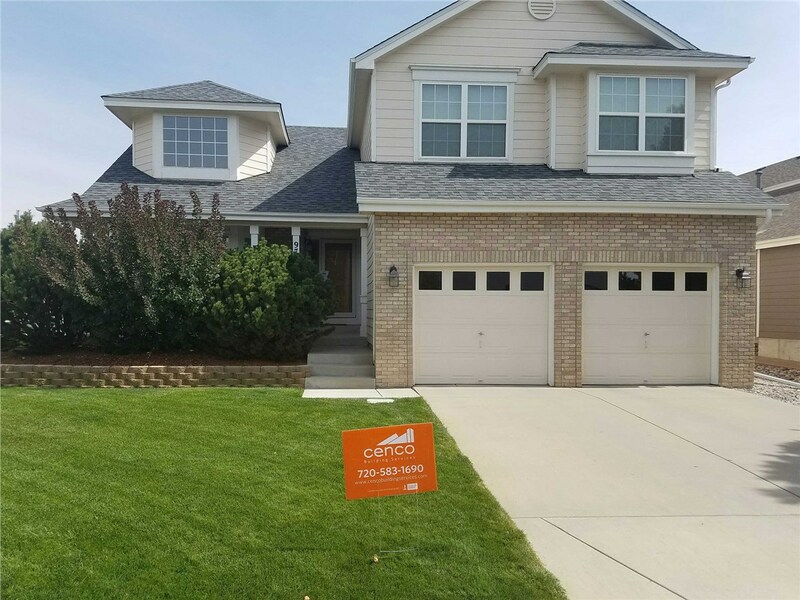 Give us a call to learn more about our many Boulder roofing services, or get started with your free residential or commercial roofing inspection by completing our simple online form right now.